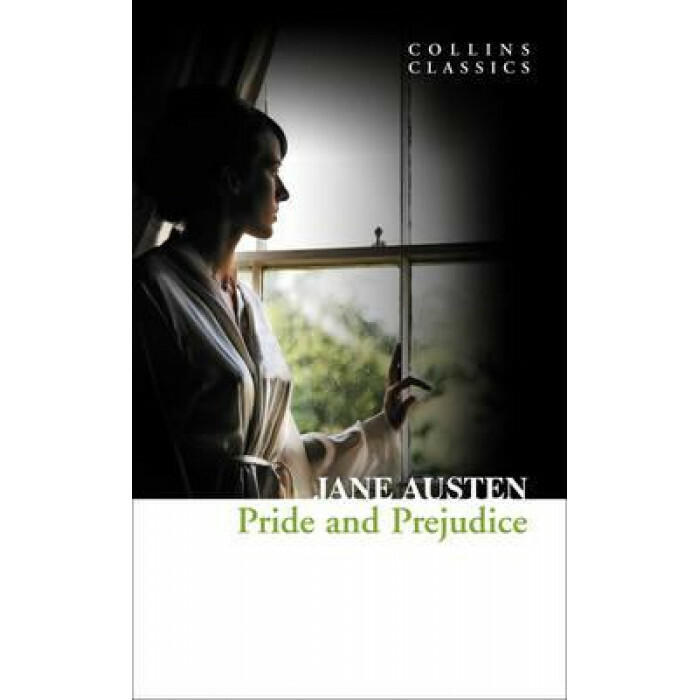 HarperCollins is proud to present its range of best-loved, essential classics.`It is a truth universally acknowledged, that a single man in possession of a good fortune, must be in want of a wife. 'Austen's best-loved tale of love, marriage and society in class-conscious Georgian England still delights modern readers today with its comedy and characters. It follows the feisty, quick-witted Elizabeth Bennet as her parents seek to ensure good marriages for her and her sisters in order to secure their future. The protagonists Darcy and Elizabeth learn much about themselves and those around them and Austen's expertly crafted comedy characters of Mrs Bennet and Mr Collins demonstrate her great artistry as a writer.